If you’re currently in denial that it’s the last week of August, you’re not alone! 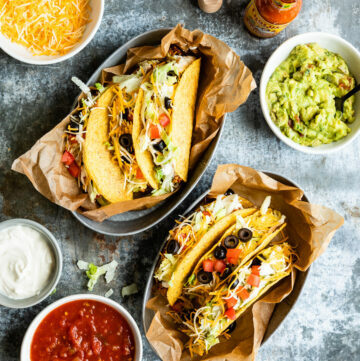 Summer has flown by, as it usually does, and soon we’ll be saying good-bye to corn and tomatoes and zucchini and hello to pumpkins and apples and butternut squash. But we’re not there quite yet… and these grilled vegetable sandwiches are the best way to celebrate summer favorites before they’re out-of-season. 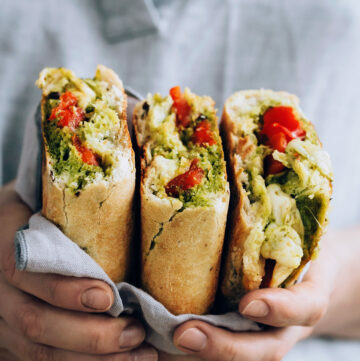 Instead of fussing with a marinade, I kept things simple with the grilled vegetables in this sandwich–all you’ll need to do is brush them with oil, season them with salt and pepper, and let those summer flavors shine. 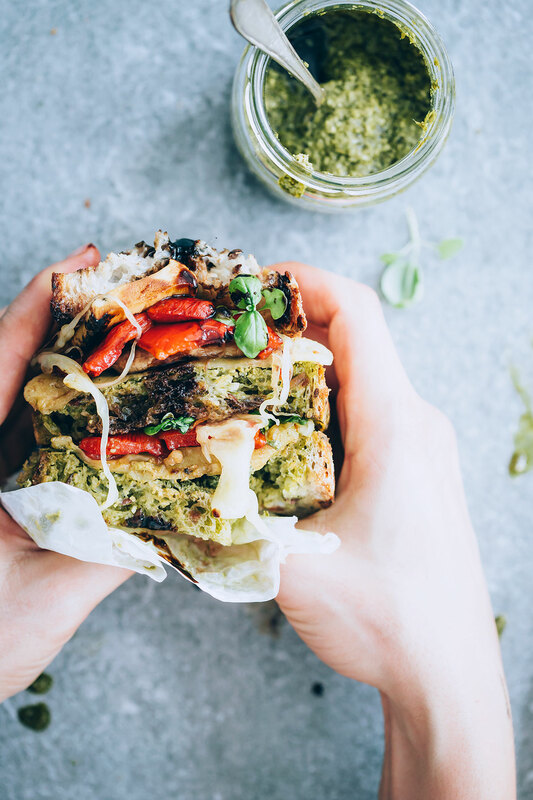 Use your basil harvest–or a bunch from the farmers market–to whip up some homemade pesto for spreading onto the bread before stacking your sandwich. Oh, and I can’t neglect to mention: use a good bread! You want something crusty and sturdy, not the pre-sliced sandwich bread they sell in the bread aisle at the grocery store. To make a truly epic sandwich, I added one of my favorite cheeses for melting: havarti. A jack will work in a pinch, but I love the mild, buttery flavor of havarti here because complements the other flavors in the sandwich without competing with them, as a stronger cheese might. Because I’m currently in a balsamic phase (see here and here), I finished this sandwich with a drizzle to bring everything together. 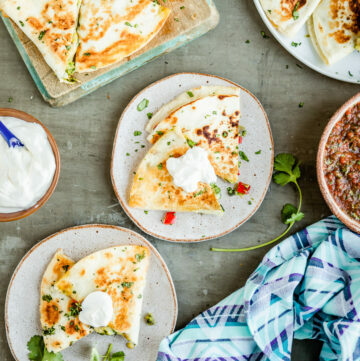 The end result is a little bit messy, but pair it with a beer and a warm evening on the patio and you’ve got a perfect dinner for saying farewell to summertime. 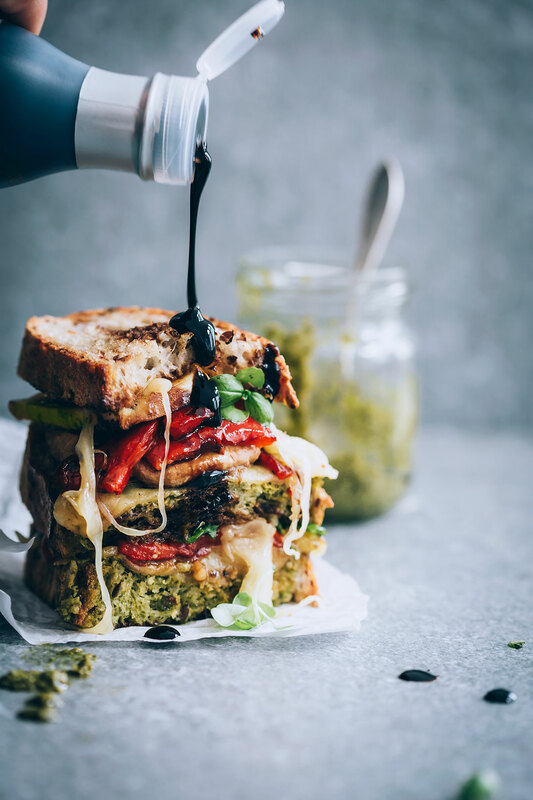 Grilled vegetables are stacked onto crusty bread and layered with pesto, balsamic drizzle, and melty havarti cheese. Brush the oil onto both sides of the vegetables, then season with salt and pepper. 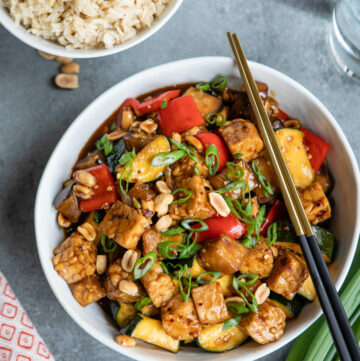 Place the vegetables onto the grill and cook on both sides until they're nicely charred and tender without being mushy - the amount of time can vary depending on your grill, so keep an eye on the vegetables. Transfer the grilled veggies to a cutting board. Cut the mushrooms into slices; if needed, cut the other vegetables to fit onto the bread. 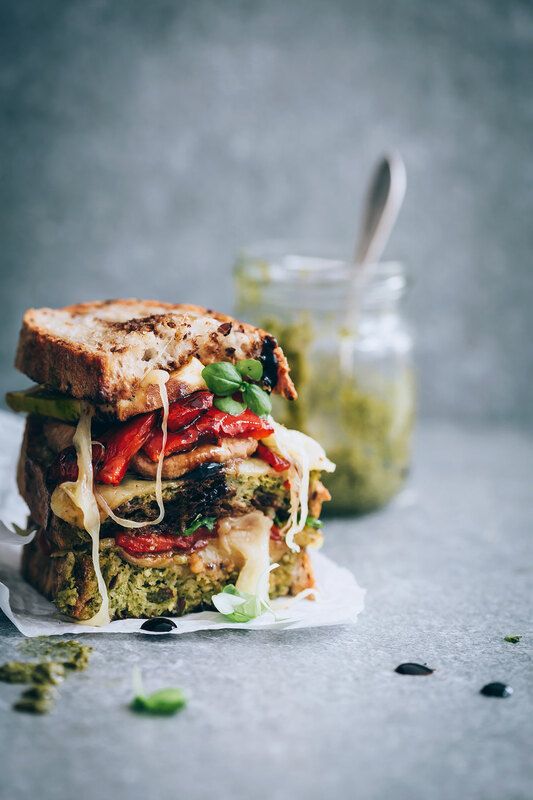 Spread 2 teaspoons of pesto on each slice of bread, then top the pesto with an ounce of havarti. 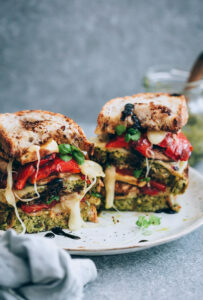 Place the grilled vegetables onto the cheese, making sure they're divided equally onto each sandwich; the heat from the vegetables will melt the havarti. 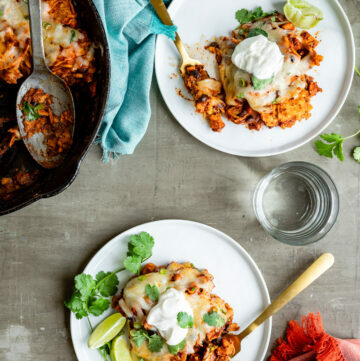 Top with basil leaves, drizzle with a teaspoon of vinegar and the remaining bread, then serve immediately.